Hy-Tech Forming Systems (USA), Inc. 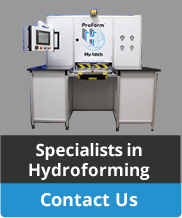 Thank you for your interest in HyTech Forming Systems (USA), Inc. Please fill out and submit the following form and we will contact you shortly.